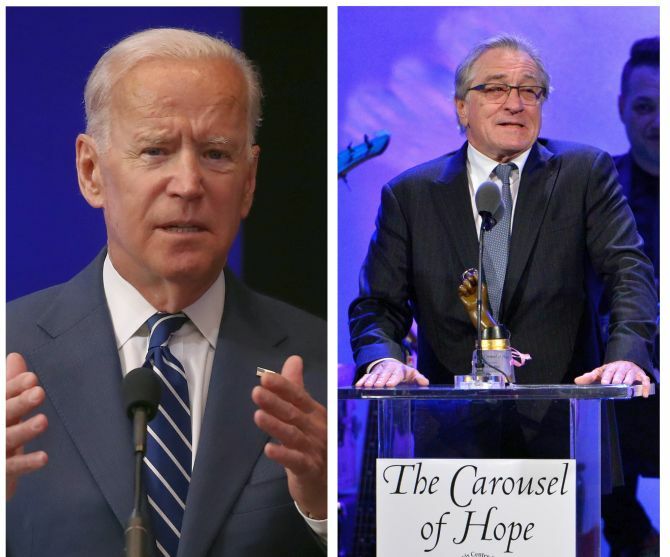 Former United States vice president Joe Biden and Hollywood star Robert De Niro were the latest targets of suspicious packages and pipe bombs, law enforcement agencies said on Thursday. At least two pipe bombs including one addressed to Biden in Delaware has been recovered, they said. Another bomb was addressed to De Niro in New York. 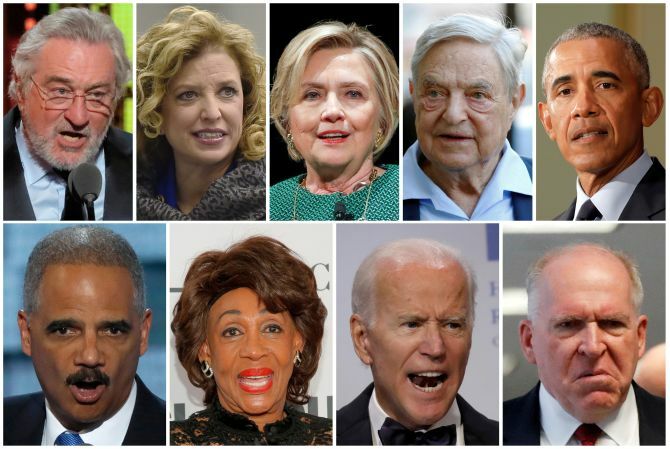 The envelope and the address of the package sent to Biden and De Niro has been the same as that of the other packages sent to former US president Barack Obama and former US first lady Hillary Clinton, officials said. On Wednesday, the Federal Bureau of Investigation, which is the lead agency in investigating case, said that it has identified five such packages. Media reports on Thursday said that the total number of such packages have gone up to nine and all have been sent to Democratic leaders and those at the targets of right-wings in recent times. The police and bomb disposal squads have been so far successful in safely defusing these crude bombs, which appears to have been sent by the same sender. 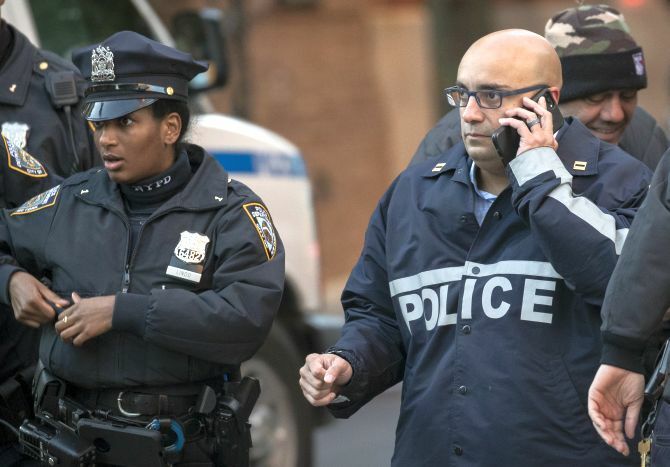 According to The New York Times, the US Postal Service which records images of mail that comes into its system, searched those images overnight and found several other suspicious packages. The number of such packages is not yet clear.